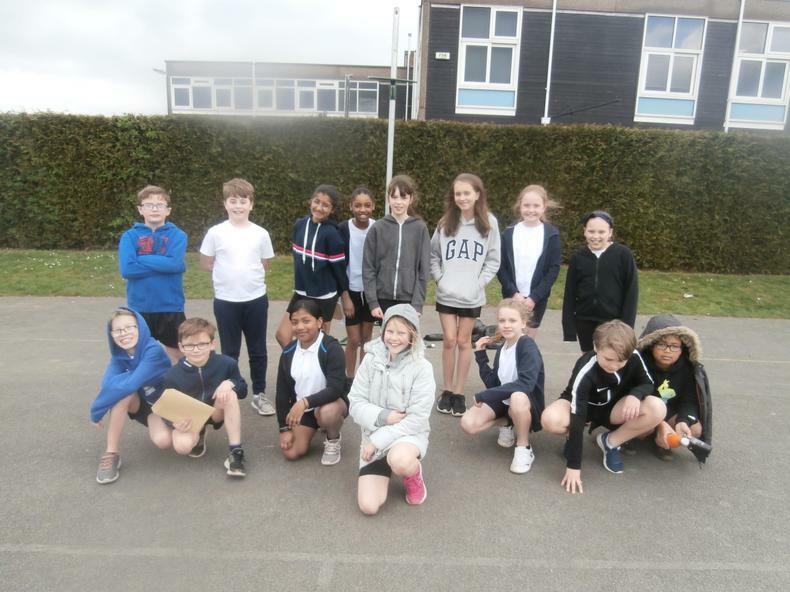 What an excellent week of netball! 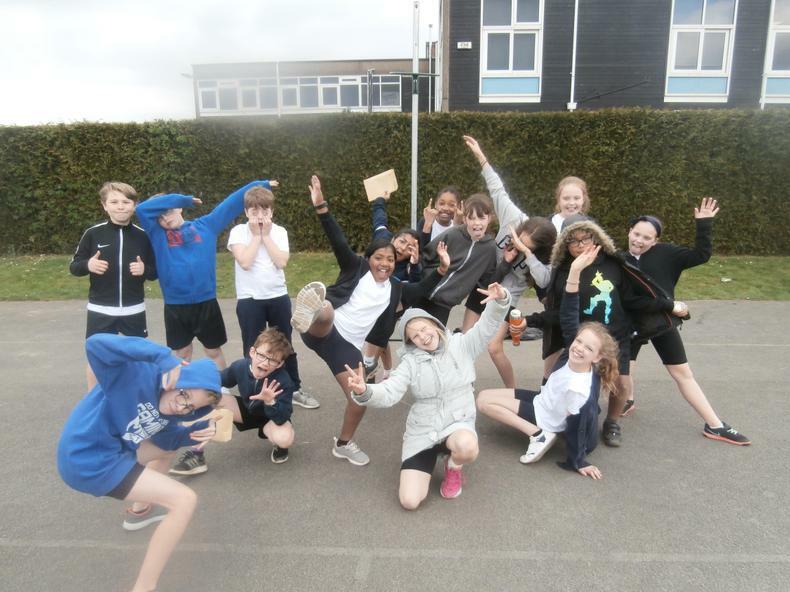 Well done to all 23 students involved in the competitions last week, your skills, attitude and effort were outstanding. 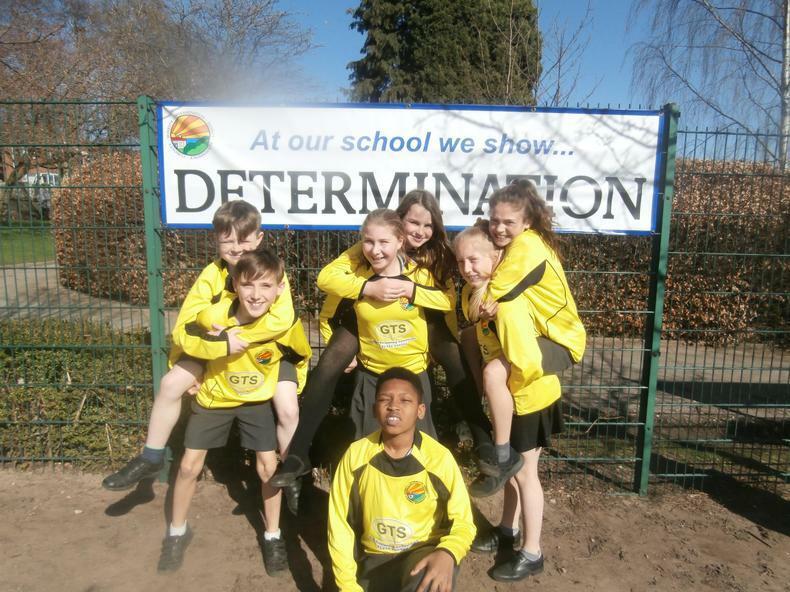 Huge congratulations to the High5 team who have made the county final! 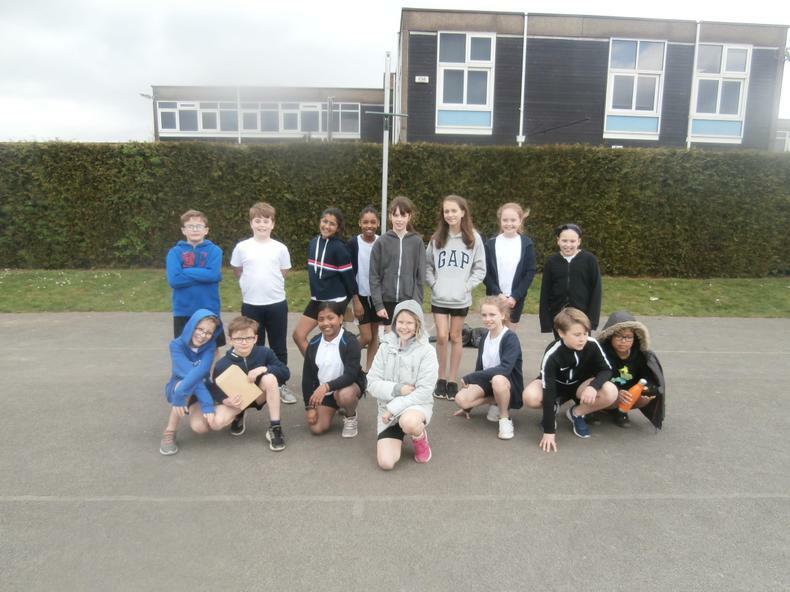 Our Netball Teams! 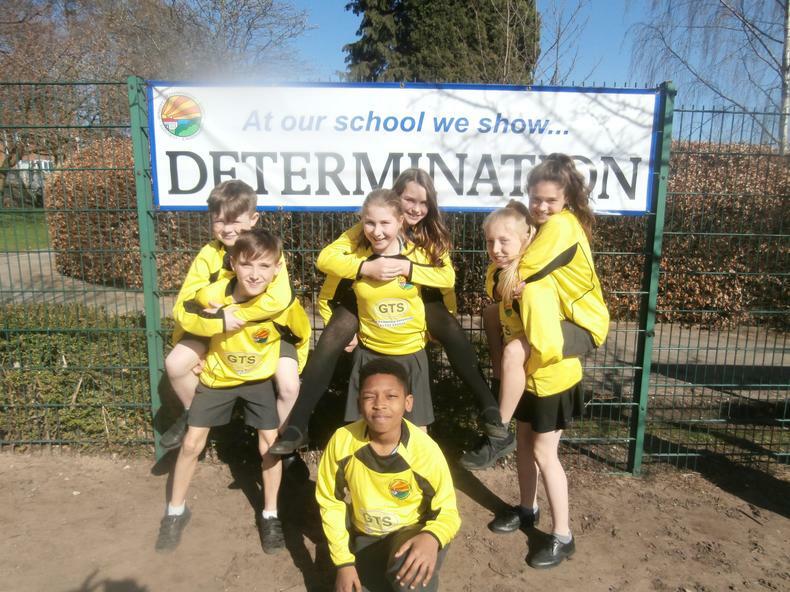 Brilliant couple of tournaments last week for these guys. Well played all!